New vehicles are never, ever flawless. 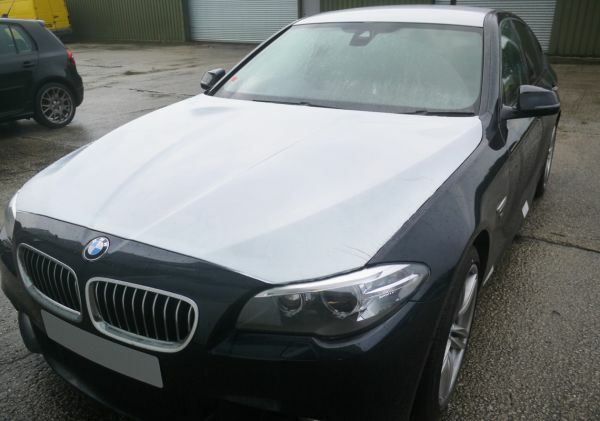 The ethos behind this service is to provide your new purchase with a perfect platform of maximised appearance and durable protection right from the start. There is no better time. It is unfortunate, however true that when new cars leave the factory they are far from perfect. Post production, all cars are inspected on the production line and in some cases, remedial work carried out. This can be something small like the removal of a dust nib in the paint or something larger may be required such as respraying sections of the vehicle. 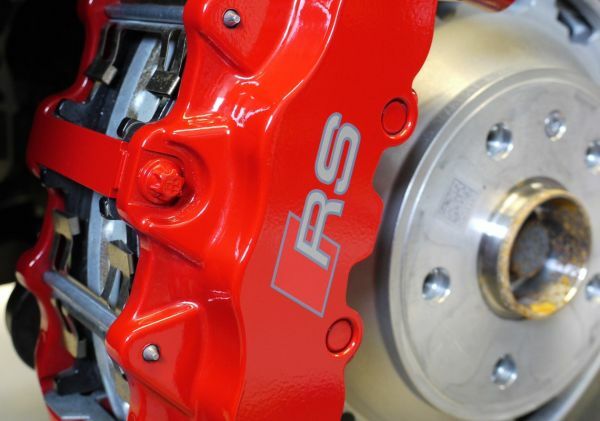 Around 30% of brand new cars receive some form of remedial work prior to customer handover! It is always possible for me to spot signs of remedial work; I've seen many. Don't worry too much though, as it's always possible to put things right. How can my new car be less than perfect? With multiple storage and transportation stages before delivery to the supplying dealer, there are plenty of opportunities for damage to occur. Tree sap, industrial inclusions, bird lime and bonded grime can begin to attack the paintwork before you collect it. Unfortunately the risk of accidental damage exists too and I've seen plenty of ‘smart repairs' and signs of poor PDR on new cars. When you do eventually collect the car from the showroom, you may be forgiven for thinking that the car is immaculate, as a small inspection is usually all that you remember due to the excitement and hectic handover routine. What about the dealership protection products? With all the price comparison facilities available to a potential new car buyer; the price and profit for the dealership is a lot tighter than it used to be. All dealerships try to up-sell additional products and services designed to maximise their profit. One of these products is some form of paint protection package that claims ‘protection for 5 years' and 'no need to polish your car again'. I've even heard of some sales people saying that without purchasing their package then the value of their car will be less come trade in time! It's all nonsense I'm afraid to say. 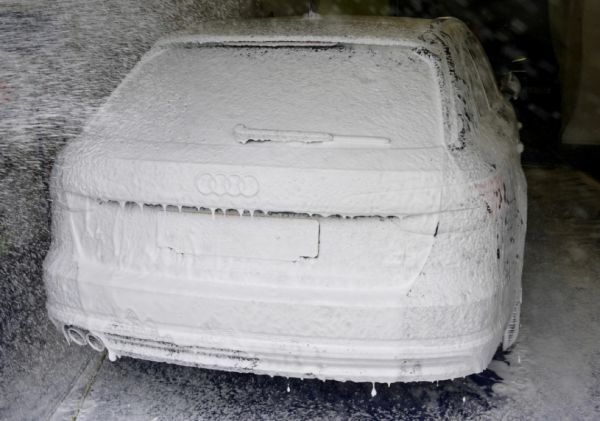 You may have paid for a product to be applied to protect your new vehicle. In reality you are paying for a cheap 2 stage product that is applied as part of their preparation process. Your new purchase will receive it's standard wash in the valet bay and once dried a poor, substandard product will be quickly applied. This is where the problems begin. Washing swirl marks in the paint and sealed in contamination are part and parcel of these overpriced services. My new car preparation and protection detail takes me 1-1.5 days to complete; around 40% of that time is spent in the indoor wash area slowly and methodically decontaminating all surfaces, removing all residues, surface inclusions things that shouldn't be present. You would be astonished at the condition of some ‘new' cars. Once these stages are complete then the car is brought into my detailing studio to allow me to scrutinise the paintwork, identify areas needing correction and plan my work. If you compare these early stages to what the dealership will do then it's clear to see the difference. A dealership will take around an hour to prepare your car from post transport to pre handover. All that contamination is simply sealed over with their product. It is likely that swirls will be inflicted into the paint at this stage and again sealed into the paint. Following a few washes you may notice the swirl marks present in the paintwork and a drop in the depth of shine. The touch of the surface may be rough due to inclusions in the paintwork. The reasons for this are simple; the vehicle has been hastily prepared by a time pushed, underpaid member of the valet team. Poor quality, easy application chemical based products are used coupled with incorrect washing and preparation routines. What is involved in my New car detail? 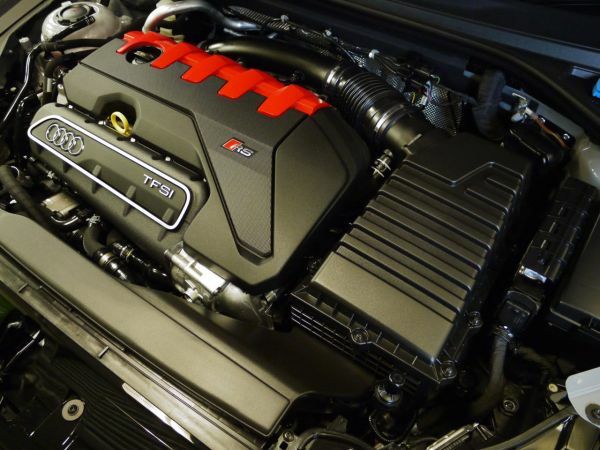 You are able to commission Off Your Marks to thoroughly prepare your new vehicle utilising the worlds finest products over a period of approximately eight - twelve hours. Only the finest, personally chosen products are used in conjunction with an obsessive routine for application. 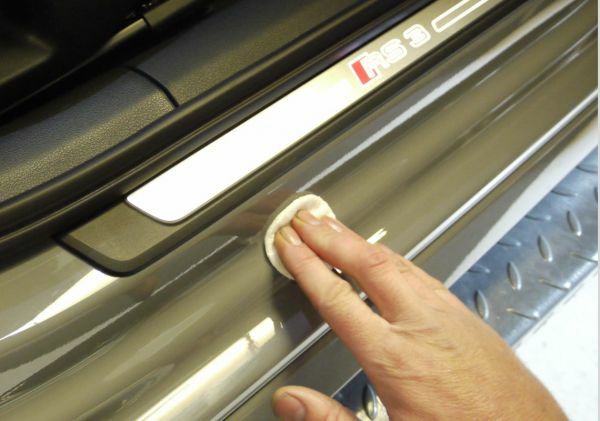 Your paintwork will undergo a multi-stage decontamination process that will ensure the receiving surfaces are free from any form of contamination. It is essential that this stage is completed thoroughly and safely in order for the chosen products to bond. 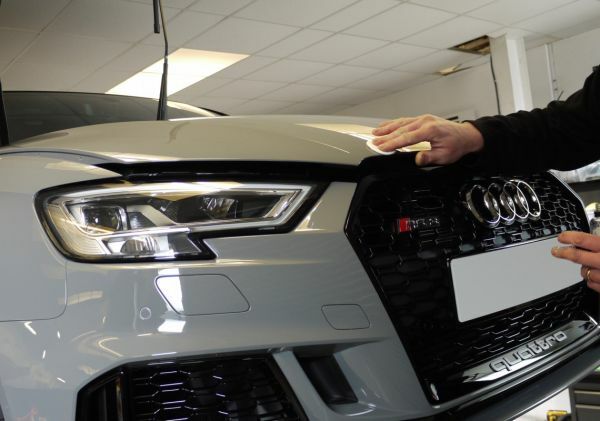 Every area of your vehicle will be prepared and protected with the same fanatical approach. Alloy wheels are decontaminated with soft clay, sealed and then protected. The engine bay area is meticulously presented. The interior is prepared using the finest products designed to preserve the aesthetic appeal as well as protecting delicate materials such as leather and protective seals. You will receive a document detailing the service you have embarked upon to add to the service history file. This will be beneficial come resale time as it serves as an indication to the level of care you have taken with the vehicle, as well as the obvious condition. The price includes the use of the finest products from my collection. As always, there are further options for you to consider and tailor the package to meet your requirements. I can advise suitable options through discussion. Whatever you decide upon, you can be assured that I will give your new purchase the very best preparation and protection right from day one.